Did you know that September is Preparedness Month. While I don’t consider myself a “prepper”, I do think being ready for the unexpected it important. Water is the number one resource we’ll need in an emergency! Have you heard that the month of September is National Emergency Preparedness Month? I was really concerned when I read that the city of Toledo, Ohio was not able to use their culinary water for quite some time. They could not even boil it to make it safe because of the toxic nature of the water. This is one more reason we need to tell the world about National Emergency Preparedness Month. Wow, this makes me wish every family in the world could have some type of system to purify their water. 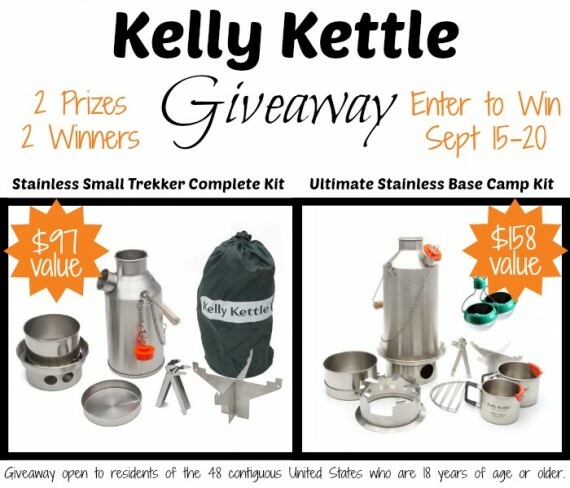 This is a sponsored giveaway by CampingSurvival.com and you really need to check out this website. You will be glad you did! We are extremely grateful that Tom at Camping Survival believes in the Big Berkey Water Purifier system as much as we do! Thanks again Tom for showing the world what is needed to purify our water everyday, or in an unforeseen disaster. We thank them for helping the world celebrate National Emergency Preparedness Month. 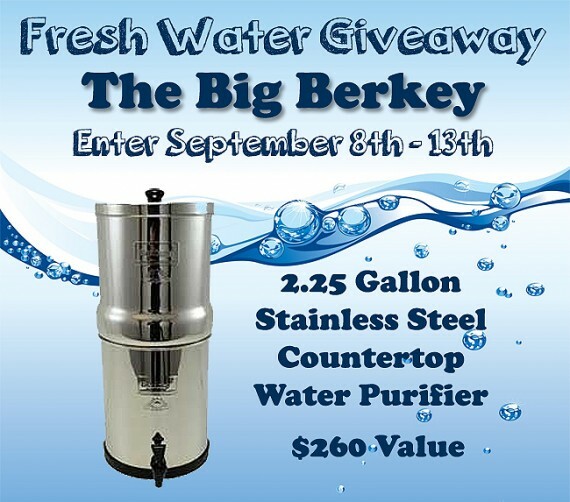 Please enter this giveaway and you will have a chance to win one of these Big Berkey Water Purifiers! Good luck to everyone, and please visit the other bloggers listed below. I don’t know if you could call me a full-fledged prepper. But I do believe that having provisions on hand is not only smart but the responsible choice. Did you know that the Federal Emergency Management Agency (aka FEMA) recommends that we keep a minimum 2 week supply of water on hand? 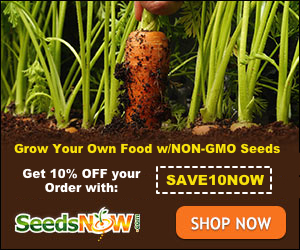 That is about 1 gallon per person per day plus animals, garden, etc. So where do you store all that water? How about under the bed? it a bit easier to keep water on hand. Emergencies happen and it is important to be prepared for a variety of issues when on the road. But let’s not just prepare for a long trip – emergencies can happen while we’re running errands. It isn’t just zombie apocalypse but flat tires, serious traffic jams, getting lost, etc…go Boy Scout and Be Prepared! 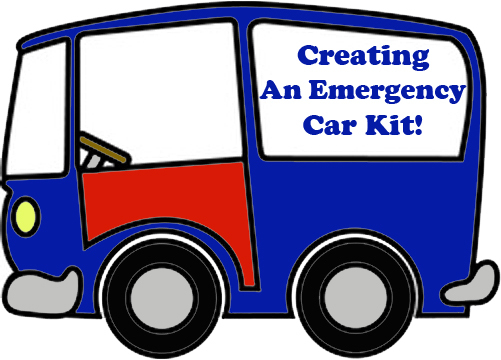 Create a kit that covers the basic needs of you, your family and your car; giving peace of mind…. Creating a solid first aid kit is important for both your family and your farm. Animals will get injuries that need to be addressed and you need to have the right equipment for each species special needs. But there are some basics for your family and your animals that should be kept. Then think about adding in specifics like personal medications that anyone in your house takes regularly or animal specific care. 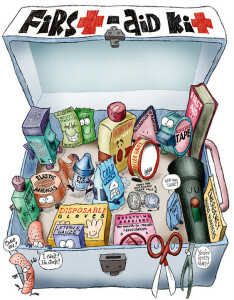 Make sure if you include medications, including antibiotic creams, that you check the expiration dates regularly. Replace them as needed so you don’t have to run out in the middle of a crisis! First, choose a location to keep your kit and make sure EVERYONE in the family knows where it is. 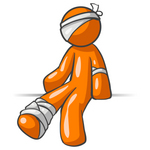 You don’t want someone to panic trying to search for it when there is an injury to deal with. 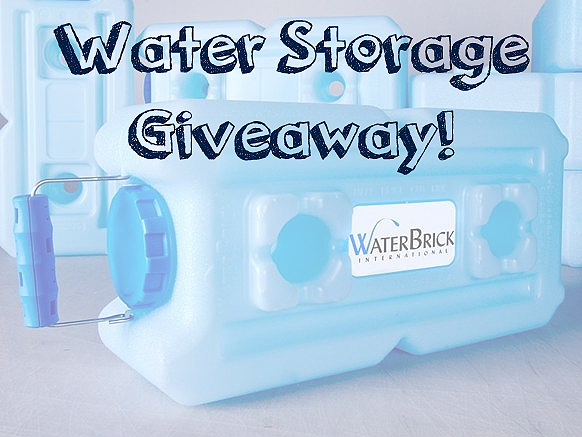 Get a container to house your supplies. Doesn’t have to be fancy – a rubbermate tote will do. Next you’ll want to equip your kit with a good basic First Aid Manual. Don’t assume everyone that will need your kit will know how to use it. Add a flashlight and check the batteries regularly, keep an extra set with the kit. Add magnifying glass. This is so helpful with splinters, glass and other small injuries that may not be easily seen. This is a basic kit but it is a good idea for you to talk to your vet about the items he/she would recommend you keep for your animals. First Aid for pets manual is a good reference but make sure to do a search for your particular animals. Print out some guides for your animals and keep them in the kit (see links below).